Our 2-part tooth care system cleans and removes buildup in an effective and natural way while re-mineralizing, strengthening, and balancing the oral microbiome. There are absolutely no foaming agents, preservatives, soaps, or strong essential oil acid residues commonly used in oral care products. 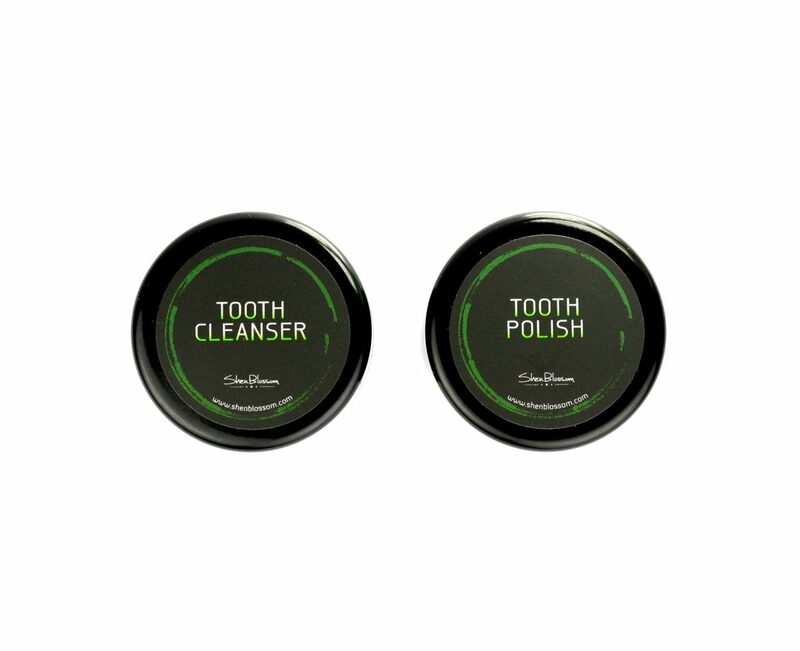 Our tooth powders effectively clean and nourish your teeth while rinsing clean so there are no films or acids left on the teeth as are in high end natural oral care. Our tooth care formulas are something you have to feel to appreciate. Oral care is an important part of health. 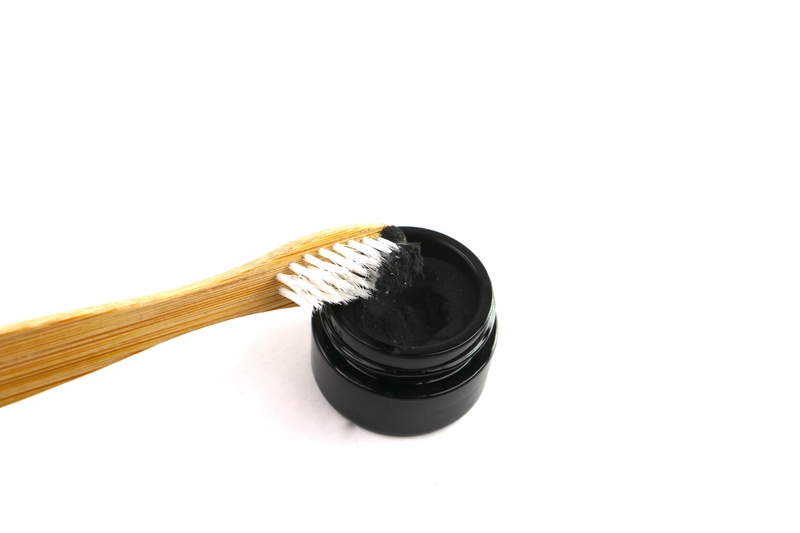 Often, natural oral care products inhibit the re-mineralization and strengthening of the gums and teeth as they contain glycerin-like compounds that leave a coating on your teeth. This film blocks important elements in the saliva from interacting with and nourishing your teeth. Our two part oral care system is a clean and completely natural way to effectively clean your teeth as well as provide minerals, amino acids, and nutritional elements that help fortify and strengthen the teeth and gums while maintaining proper Ph and a perfect oral environment. Our unique formulations are based on traditional Japanese food therapy and are meticulously crafted by hand to ensure quality and effectiveness. It is balanced, effective, and all you need to keep your teeth and gums happy. There are two formulas in your tooth care system. 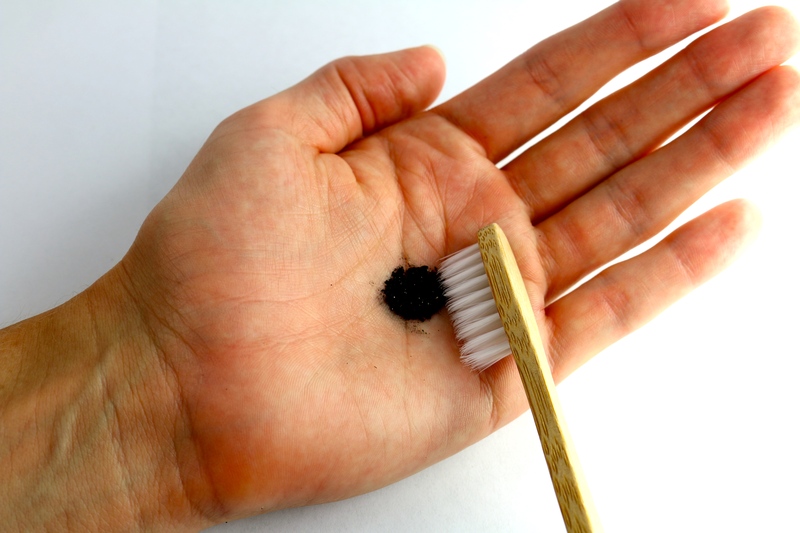 The tooth polish can be used daily but for most people, you really only need to use it 3-4 times a week for deep cleaning. It is strong enough to get the job done, yet gentle enough to be used long term with excellent results. (note: this Tooth Polish can get messy in your sink so make sure to wash it off the sink immediately if you spill any. It won't permanently stain but it is harder to get off the longer it sits there due to the chemistry of the ingredients). The Daily Tooth Cleanser is a daily brushing tonic. 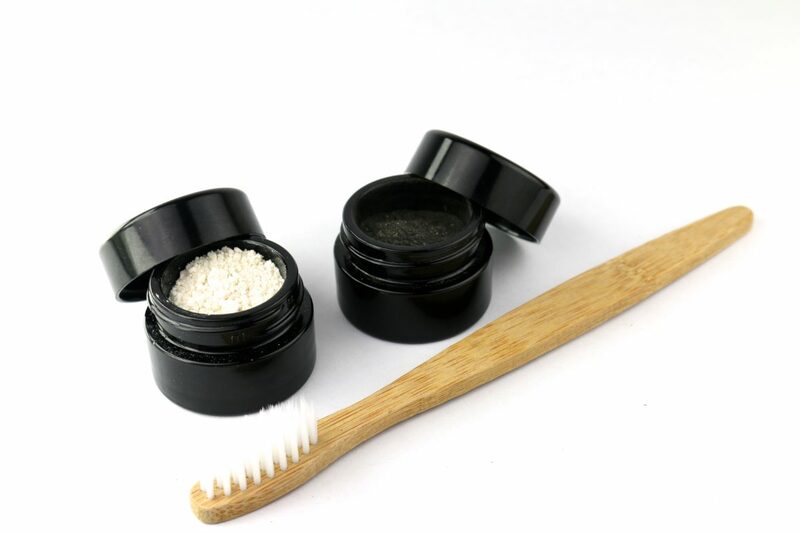 This will be your primary brushing powder as you would use your normal toothpaste. 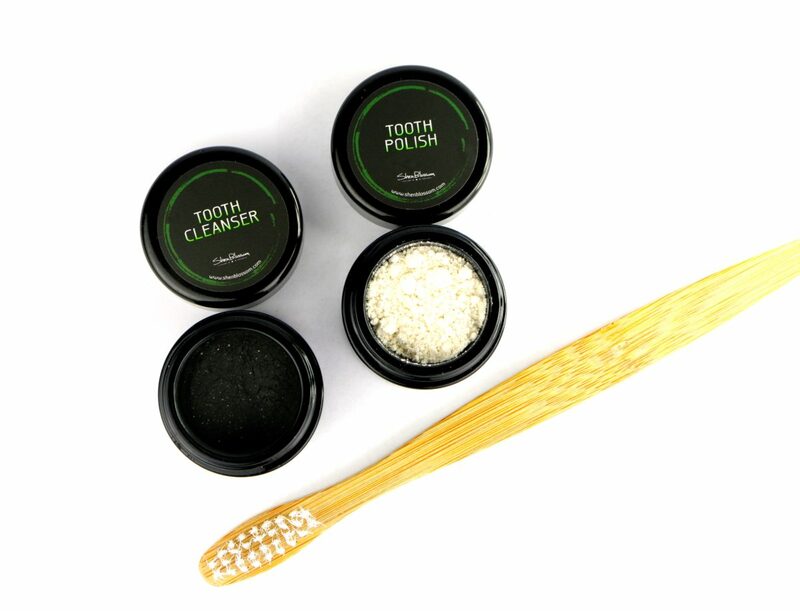 The Tooth Cleanser has an amazing flavor and an invigorating feel. 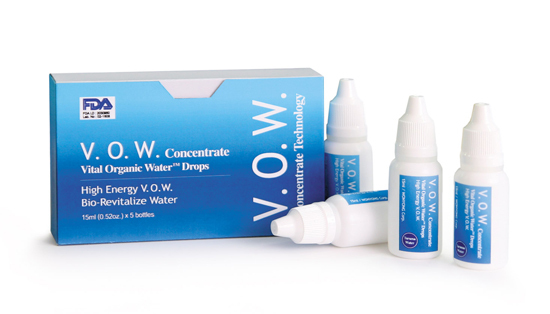 People love the experience of using this formula daily and it leaves your teeth feeling spotless, clean, and refrehsed. This neutral, fresh finish is a great alternative to other natural body care that tends to leave a residue on the teeth from undiluted, overpowering essential oils. 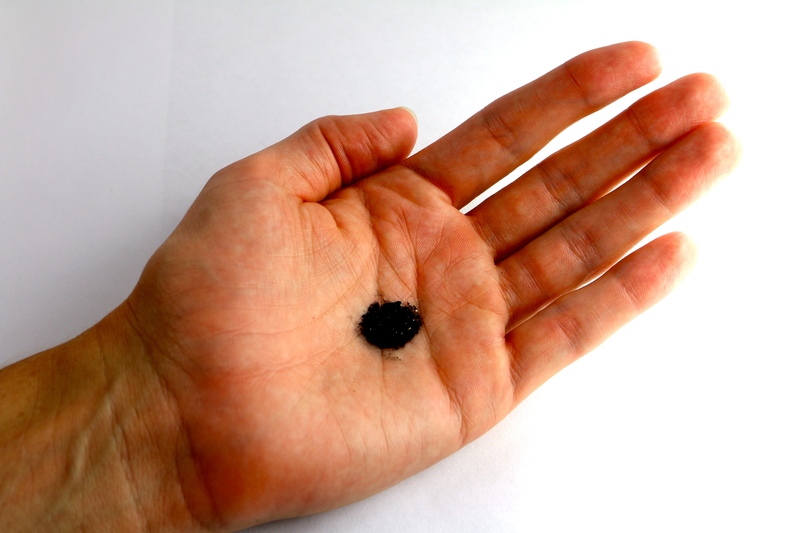 The most hygienic way to administer the tooth powders is to scoop out a small amount of powder (you will get a feel for how much you like) into the palm of your hand then scoop up the powder with your tooth brush. But many people will dip the tip of their tooth brush directly into the jar with no issues in regards to the products quality and longevity. 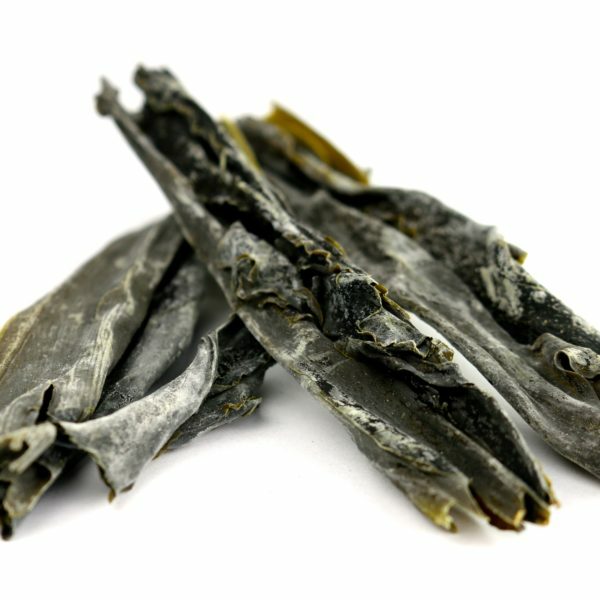 Tooth Polish Ingredients: Carbonized black bamboo sap and pith + stem and stalk, Japanese gourd pumpkin, charred shiso leaf and stalk, coral salt, bamboo fired salt, earth mineral complex, myrrh, frankincense, rose hips, lemon peel pith, melissa, kelp. Tooth Cleanser Ingredients: Earth Mineral Complex, medical grade pearl powder, bamboo leaf silica, seaweed collagen, Japanese pumpkin vine milk, Japanese pepperment root + leaf essentials, tea tree, neem, clove, karashi, oregano, thyme, spearamint, colloidal silver, Vital Organic Water Concentrate, coral salt. If you have a bacterial situation or bleeding gums we recommend you to use our Protect formula. You start by spraying one spray of protect under your tongue then brush into the teeth and gums. 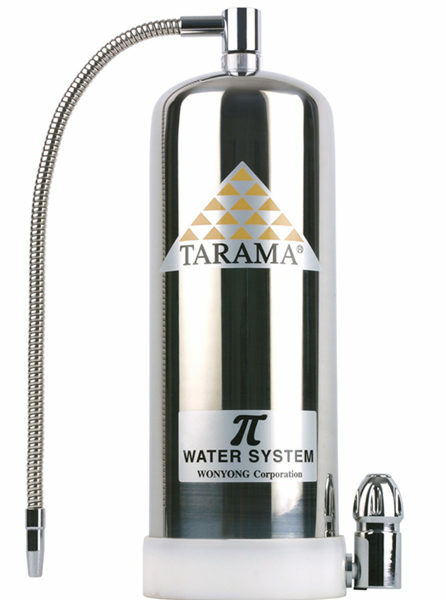 We also recommend doing oil pulling with our Gobo Root Oil along with this system. It is a blend of gome (wild black sesame) oil and g0bo (burdock root and seed) oil. 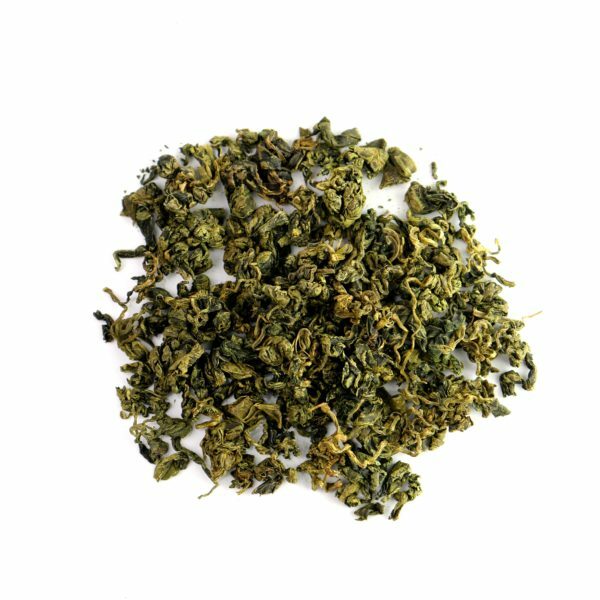 Sesame is really good for pulling toxins and metals out of the body and the gobo helps support the liver, skin, and detoxification pathways. To perform an oil pull with Gobo Root Oil, simply put 1-2 heaping tablespoons of Gobo Root Oil into your mouth and swish around for 20 minutes. Spit out the oil when finished. You would use the Tooth Polish first, followed by the oil, then finish it off with the Tooth Cleanser. If using the Protect spray, follow the oil pulling with the Protect, then finish with the polish.